Published October 2, 2013 at 316 × 398 in Sandy Dennis. 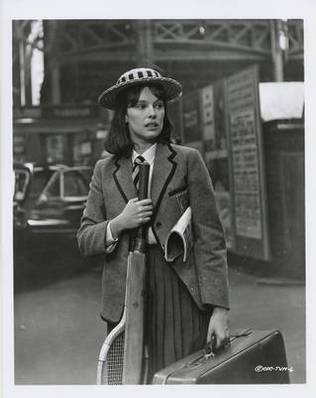 Sandy Dennis, Actor. Hastings, NE.